We’ve always been suckers for the sun, and this tea is proof as to why…delicious and made possible by Mr. Rays. Sure it may not be fully spring yet—looking at you 39 degree days—but we can still enjoy the benefits of the season’s change with delicious sun tea! 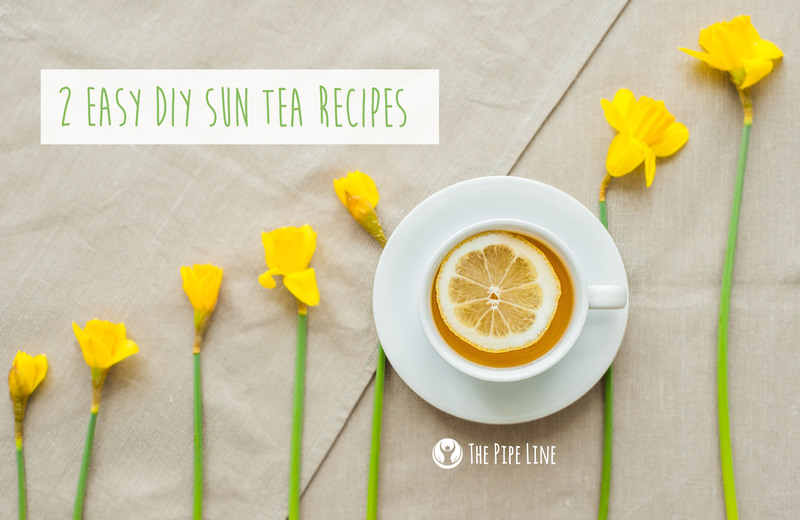 Whenever we think of the ideal situation of consuming sun tea, we think of wraparound porches, wildflowers growing in the yard and laughter, lots and lots of laughter. While that image may be a distant reality, it doesn’t mean the feeling of sipping some sun tea indoors is any less majestic. 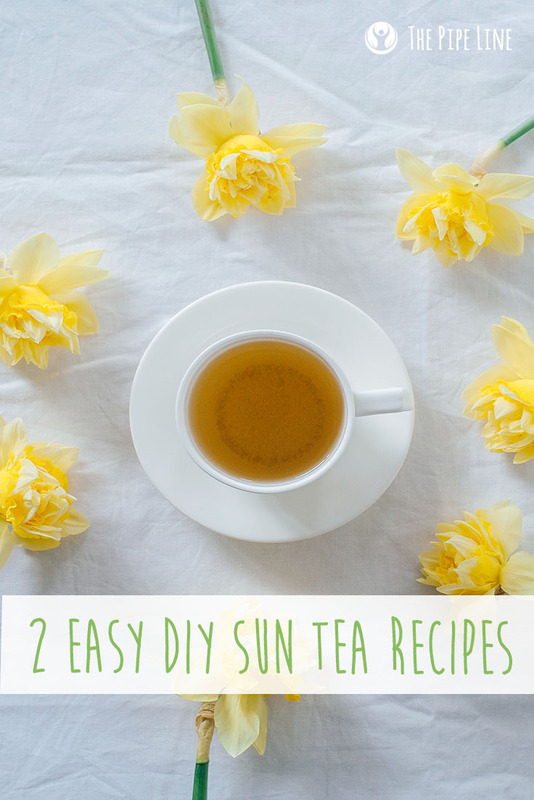 So, get a hold of the world’s prettiest or most awesome jar and pull up your mixologist sleeves to make either of these two refreshing, invigorating sun teas! Steps: To start, you’ll need a large glass jar, that you have thoroughly washed. (Keep in mind that for every 1 tea bag you’ll need 5 oz. of water). In the case of this recipe, find a jar that holds a minimum of 20 oz. of water. Once you have the jar, pour the 20 oz of water (we highly suggest filtered water for this) inside and add the 4 tea bags. Find a sunny spot and leave the jar there for 3-5 hours to soak up the sun’s goodness. When the mixture is dark, you’ll know it’s time to enjoy. Sweeten your tea with all-natural honey and a little lemon zest for a yummy mid-day refreshing drink! Steps: To start, you’ll need a large glass jar, that you have thoroughly washed. In the case of this recipe, find a jar that holds a minimum of 32 oz. of water. Once you have the jar cleaned, add the 4 cups of peppermint leaves in first then pour the 32 oz. of water (we highly suggest filtered water for this) inside. Find a sunny spot and leave the jar there for 3-5 hours to soak up the sun’s goodness. You can taste test your tea after a few hours to see if the level of mint is to your liking. Sweeten your tea with all-natural honey and a little lemon zest for a yummy mid-day refreshing drink!